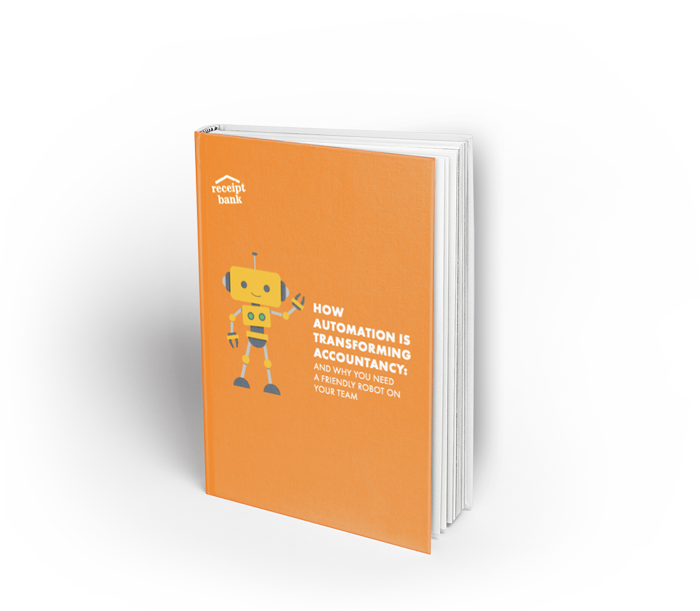 Automating manual data entry and reducing the amount of time you spend chasing for client receipts frees up a load of time. Use this time to work on your value added service offering. The future success of your firm will depend on your ability to adapt to the futuristic ways of the cloud. Get a head start now and download the eBook to find out how. In just a few years time the ways of working will completely transform. Make sure you're staying ahead of the game and ensuring your bookkeeping processes are ready for the changes to come. Learn more in your eBook.